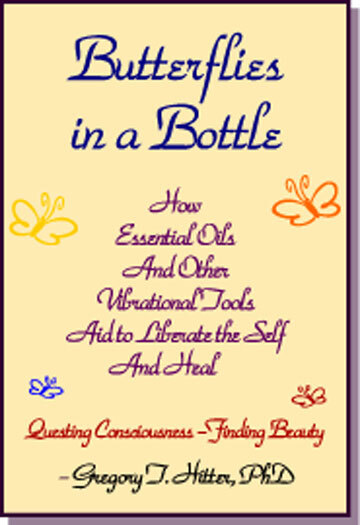 Review: This 60-page booklet is an excellent and easy to read overview of how consciousness, as the driving force in the universe, can be aided by vibrational tools such as essential oils to become whole and move toward well being. Explores vibrational medicine’s ability to effect the “morphogenic structure” of the body, mind, and life, and thus release, ground, and integrate consciousness (spirit) into wholeness in the body/mind (as wellness). Extensively referenced. In the new science of Chaos, the “butterfly effect” describes how small inputs can cascade into something much, much bigger. Adopting this postmodern perspective, new views are beginning to surface that grasp the importance and power of human consciousness—and its subtle, but powerful, energy vibrations—as the most influential “butterflies” in our system.